Prepare for an emotional journey. One that will leave you filled with awe and appreciation for one of God’s most glorious creatures. But it will also leave you heart-broken from their cruel treatment at the hands of their former masters. 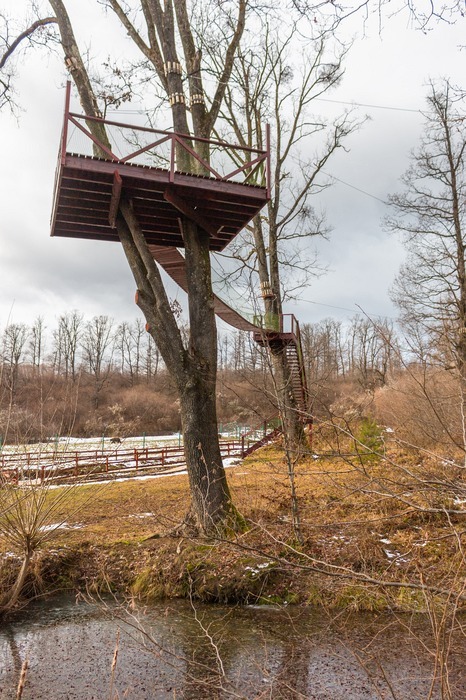 The Libearty Bear Sanctuary is 160 acres of oak and hazel forest, 25km south of Brasov, Romania. 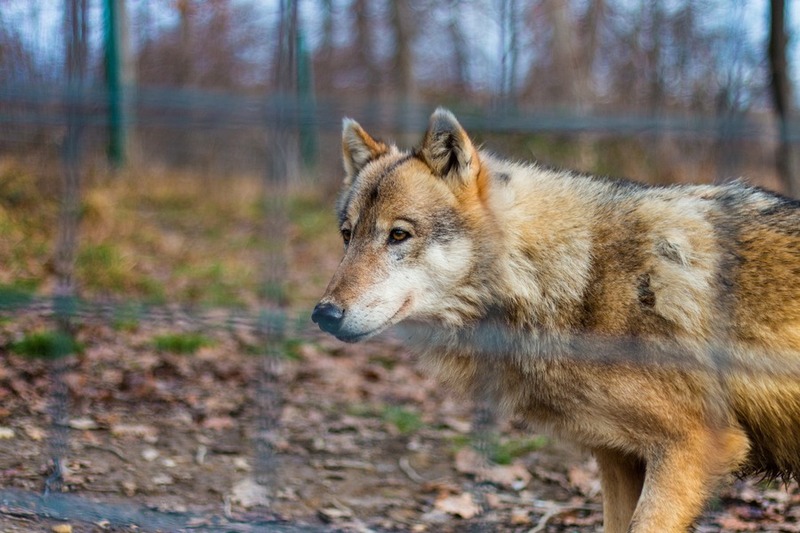 It was created with funding from several sources, including World Society for the Protection of Animals (WSPA) who also designed the sanctuary and helped train the staff. 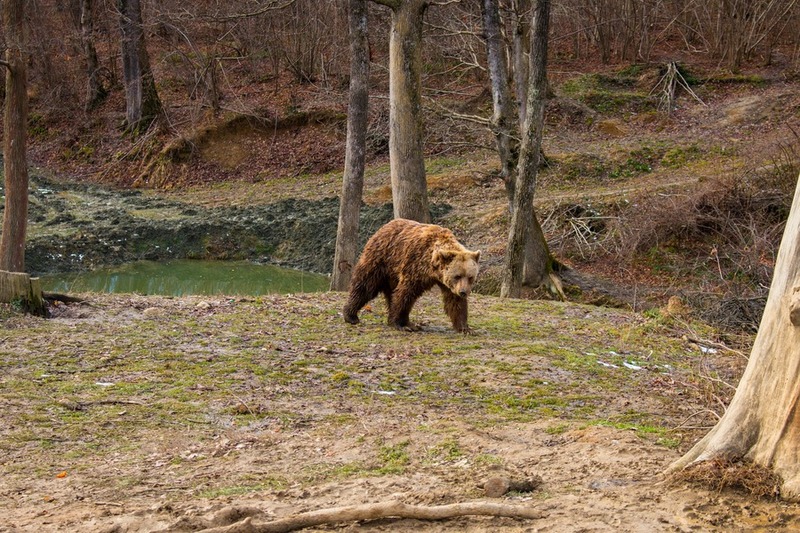 Over 70 bears currently live on the premises in the Carpathian Mountains above the Transylvanian town of Zarnesti. 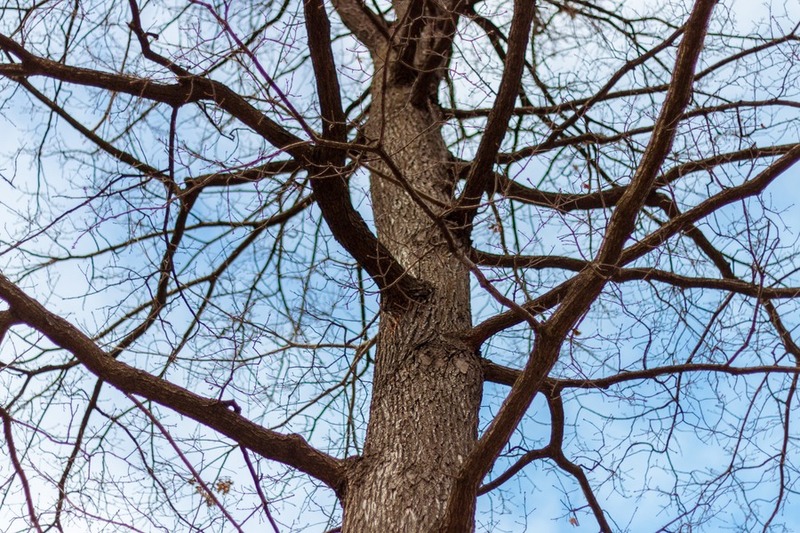 The rescued bears have found new life climbing trees, swimming in pools and foraging for food. Most never had the opportunity to do this in their previous lives before the sanctuary. 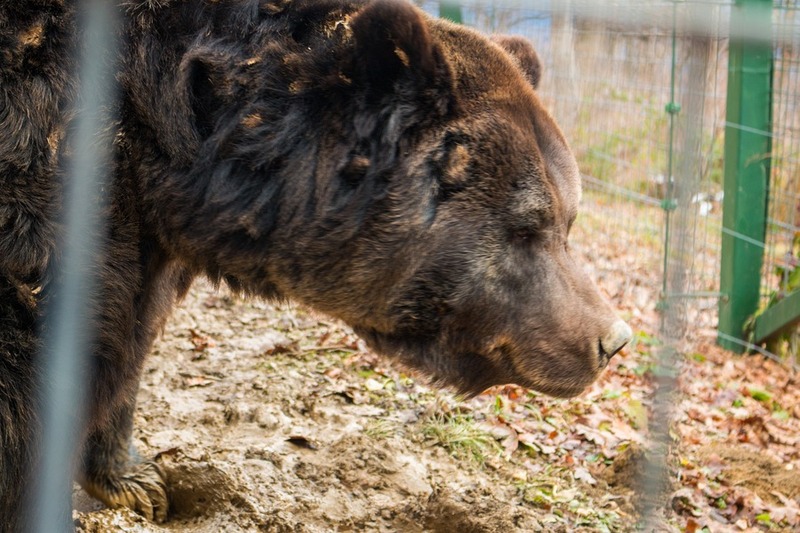 This bear sanctuary is also trying to create awareness of bear captivity issues in Romania and in my personal opinion are doing a remarkable job. 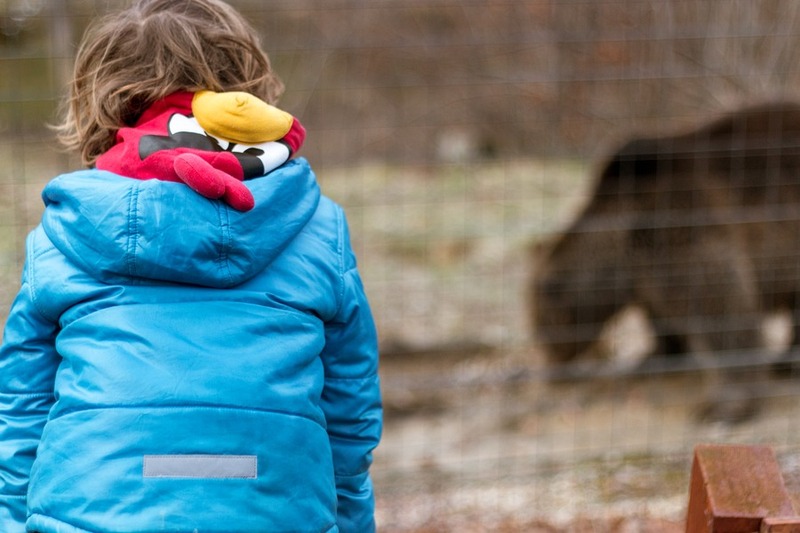 Romania used to have a very poor track record of bears in captivity. 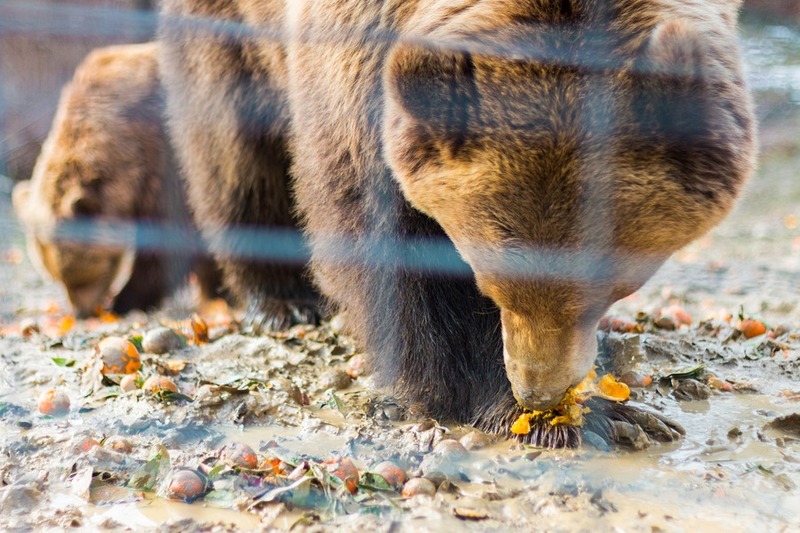 In fact the reason the sanctuary started was because in 1998 a Romanian woman, Cristina Lapis, saw 3 bears suffering in a small, confining cage outside a restaurant. She soon realised that many restaurants housed bears in similar conditions as entertainment for guests. The sanctuary was created in 2005 when 50 bears, found in small and rusted cages around the country (used as pets or restaurant attractions), were rescued. While captive bears were illegal in Romania, authorities never confiscated the bears, as there was nowhere to take them. 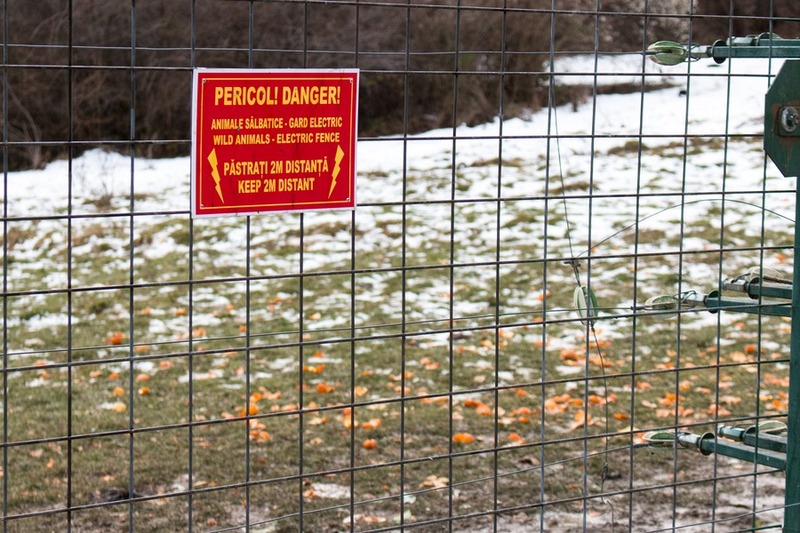 Finally these 50 bears were saved and the Bear Sanctuary was created for them. In 2007 Romania joined the European Union and new laws required higher standards for the housing of animals. 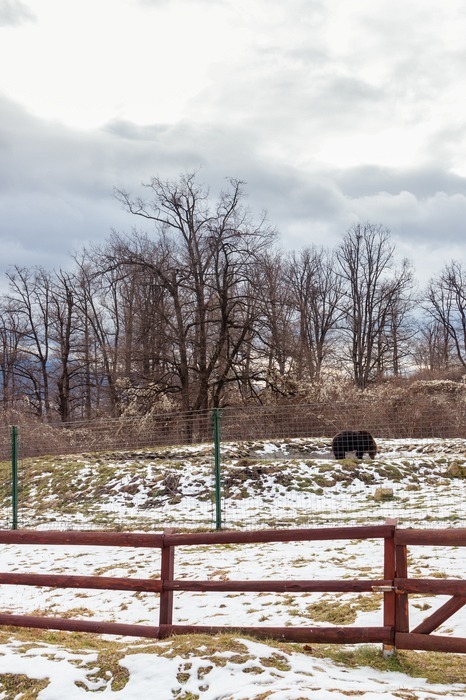 Most of the zoos in Romania could not comply with the costly upgrades required and many bears were re-homed at Libearty Bear Sanctuary. 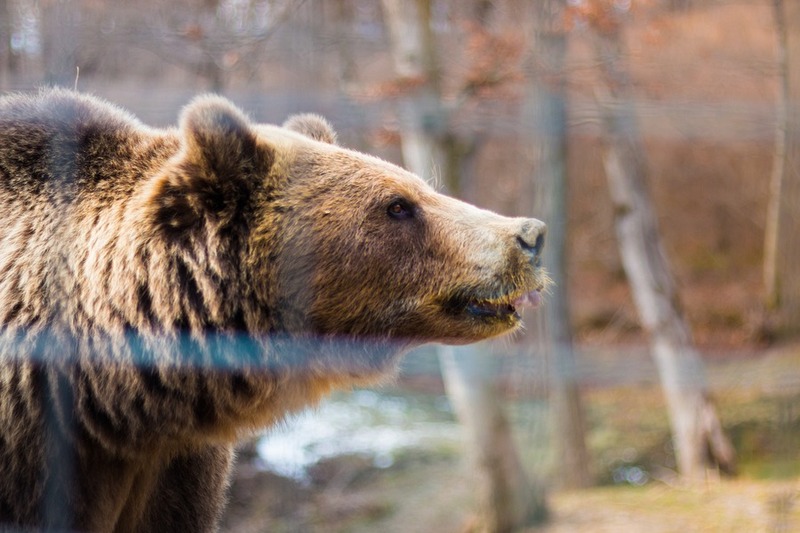 The Sanctuary is now the country's epicentre for the care of rescued brown bears and one of the largest bear sanctuaries in Europe. The Sanctuary needs funds for support; you can do this through donation and volunteering. If you wish to see the sanctuary there are organised tours a few times each day. You must give notice for your plans to come at an agreed time. This is not a zoo to freely walk around. The bears live in a large forested area and thus it is their choice to stay inside or come out for you to see them. Most of the guided tours are timed around the feeding schedule so the bears usually amble out of the forest to eat. I would recommend a visit to also help raise your own awareness. Our family learnt so much about the treatment of bears and their rehabilitation. It was tough – confronting actually – but a lesson we will never forget. From the bear who was blind and befriended by a lone wolf to the bear who was so scared of unfamiliar open spaces and freedom he wouldn’t come down from a tree for months. Their stories will break even the hardest and coldest hearts. 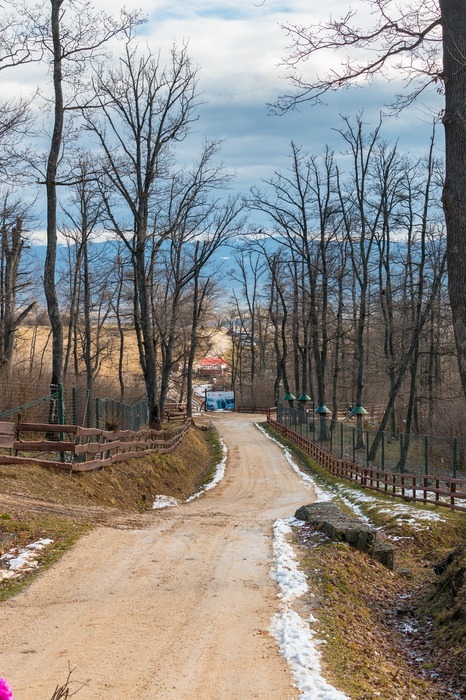 But the shining light is their new home and the positive steps Romania has taken to offer bears a safe sanctuary. Visiting hours are between 9 and 11am. You should give at least a few days’ notice to be sure they have space for you in their daily tour. You can email: [email protected] or call : +40 268 471 202. You can also visit their website or this site. 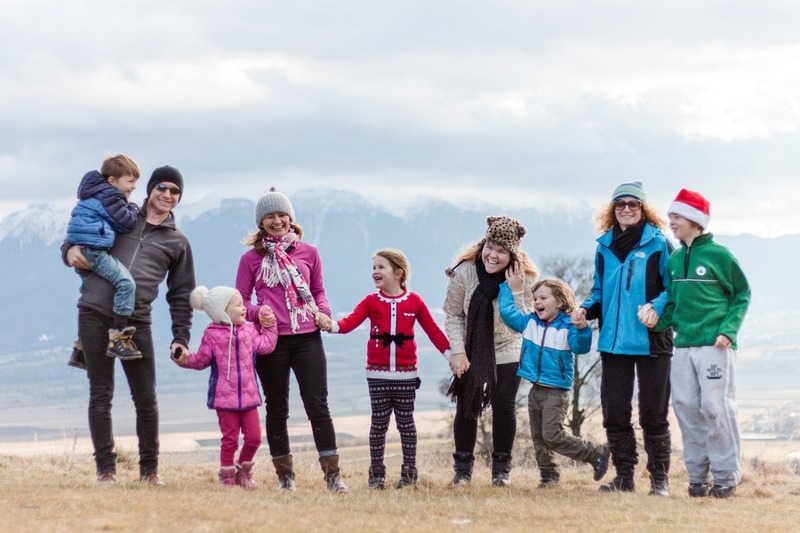 After we visited the Bear Sanctuary we stopped on the nearby hilltop outside the Sanctuary entrance to take a moment. Our group had brought an eclectic picnic lunch and we sat admiring the stunning views of steep mountains and quaint towns. It’s in a gorgeous location and the kids played football with a Coke bottle while us adults reflected on our heart-wrenching tour. 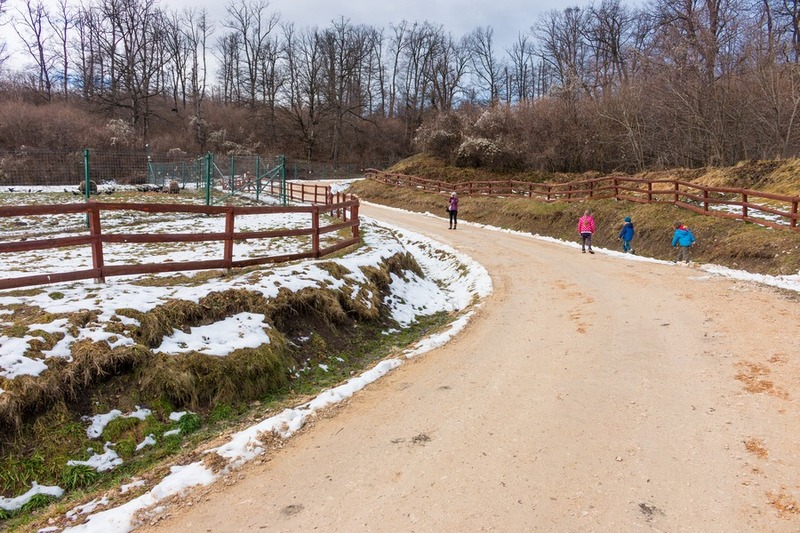 Congratulations to Romania for this beautiful rescue centre and for helping us build awareness about the importance of animal welfare for future generations. If you are heading to Romania make the time to stop by and give your support to such a magnificent and meaningful organisation. You’ll be helping transform the lives of these beautiful bears. But just as importantly, you’ll leave transformed as well.